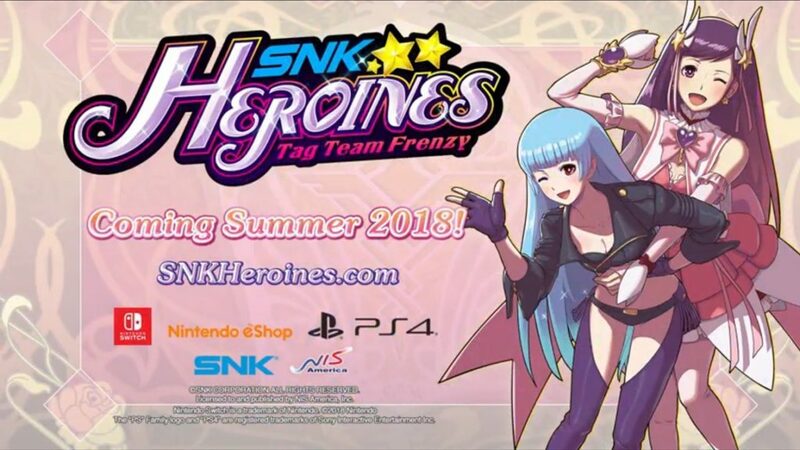 We’re excited to announce a special preview of SNK HEROINES at Weds Night Fights. On March 21, NIS America is bringing a demo build of SNK HEROINES to WNF for a special pre-game show on stream. They are also providing a few demo stations where WNF guests can try out the title. If you’re a fan of SNK fighters, this is an event you won’t want to miss!